There is the number of programming languages that can be learned but the question is, which is the best programming language to learn for you? Learning to program can be daunting but you know what, it isn’t!!! In fact, choosing the right programming language that suits your requirements is a difficult job. Here we will be discussing the salary, popularity, job opportunities, and geography associated with top programming languages for beginners. But before that, let’s get our basics clear about programming languages. Programming languages allow us to give instructions to your computer in a language it understands. Just like we, humans have so many languages, there is a collection of computer programming languages that programmers can use to interact and instruct with a computer. The part of the language that a computer can understand is called a “binary.” Decoding a programming language into the binary is called “compiling.” Each language, like C Language or Python, has its own unique features, however, there are times when you find commonalities between programming languages. These languages ensure that computers work quickly and process efficiently large and complex swaths of information. For instance, if a person is given a list of randomized numbers ranging from one to ten thousand and is asked to place them in ascending order, there are possibilities are that it will take a sizable amount of time and include some errors. What is required for Programming Language? Programming requires extreme accuracy because even one mistake can make an entire block of code useless, which means that you just wasted some number of hours though you are pursuing the easiest programming language, it is very important to be committed and disciplined to succeed. Once you start to write your own programs, you will soon learn to pay more attention to every detail. If you don’t, you will end up wasting hours of your time which is not fruitful. There are dozens of programming languages used today and it can be difficult to find the best one. Python is another best programming language to learn for beginners. With its simple and readable code, the programmers can express the idea in lesser lines of code using Python. Guido van Rossum developed Python in the 1980s and was publicly released in 1991. It’s a free and open source language which has dynamic, flexible, object-oriented, procedural, and functional programming styles. Basically, Python allows you to work quickly to integrate systems as a scripting or glue language. Developers use Python to build desktop apps and web apps alike, also it has great tools for data mining. 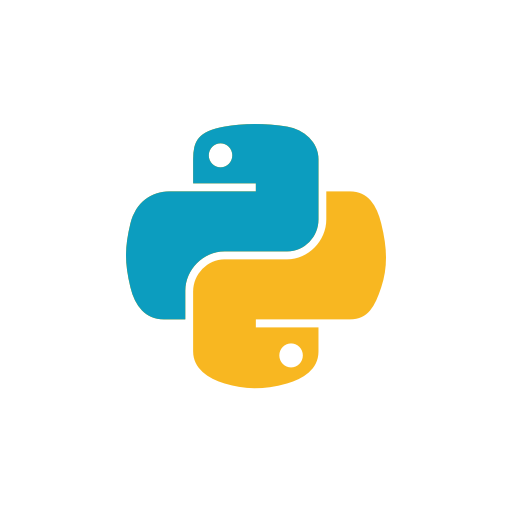 Further, Python is mostly known in academic communities for scientific computing, machine learning, data mining, data analysis, and bioinformatics. This dynamic language supports OOP, procedural, and functional programming. Django is an effective web framework for Python that’s widely used to control different applications. James Gosling developed Java at Sun Microsystems in the 1990s. Today, it is owned by Oracle. It’s a solid programming language, used to build a variety of apps and software like android apps, desktop apps, and games. Java is a class-based, object-oriented programming language that’s developed for portability and cross-platform application. It has a very help toolset and great editors which keeps you away from errors. Hadoop is a popular Java-based framework used for storing and processing big data and is executed by many well-known enterprises such as Yahoo, Facebook, and Amazon Web Services. Learning Java helps you to build a solid foundation for your coding career. Not only this but Java is used as a server-side language. Ruby is an object-oriented scripting language that is heavily used in the development of websites and mobile apps. It is mainly aimed on web-based applications and is open-sourced. It is the language that maintains their framework, Ruby on Rails, which is behindhand websites such as Twitter, Groupon and GitHub. This language is quite straightforward and easy to learn, just like Python, was designed in 1995. Ruby is majorly used for simulations, 3D modeling, and to control and track information. There is a 20-minute guide on the official Ruby website which is very helpful for beginners, Ruby become popular by the Ruby on Rails framework, a full-stack web framework maintained for programming. HTML is the basic markup language used to create web pages. It ensures proper formatting of text and images to facilitate Internet browsers can display them in the ways they were expected to look that is the diversity and complexity in the structure and appearance of websites is all because of HTML. Basically, HTML illustrates the data to the browser, and the browser then presents the data as a result. For example, content could be well-designed within a set of paragraphs, a list of bulleted points, or using images and data tables. HTML was created by physicist Tim Berners-Lee in 1990 so that scientists would be able to share documents online. PHP is an open-source scripting language designed for developing content for apps and building dynamic web pages that effectively work with databases. 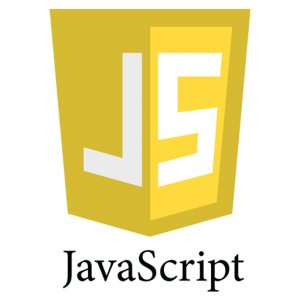 The popular platforms like Joomla, WordPress, and Drupal use this programming language. Just like HTML, it is easy to learn and open sourced. PHP was released in 1995. PHP works smoothly on different operating systems, like Windows, UNIX, Linux and maintains different databases like MySQL, Microsoft Access, and Oracle. So now you have gone through all the above-mentioned programming languages, you must have got their levels of difficulty. Also, all of them doesn’t have the same kind of demand or salary, it differs. After all, everyone has their own different needs and inspirations when it comes to learning. These easiest programming languages, which are very popular, have a big community devoted to teaching and you won’t find a lack of learning resources for any time soon. 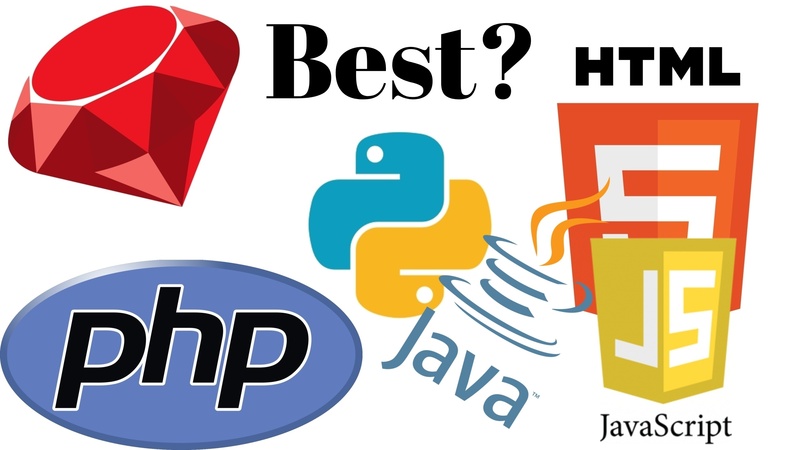 Did you find the content on the best programming languages to learn for beginners beneficial? Please let us know which programming languages you find easy to understand and give your valuable feedback.